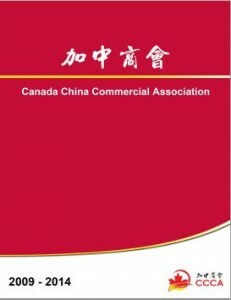 Canada China Commercial Association (CCCA) is a registered non-profit organization in Alberta by Societies Act (Corp. Access Number: 5014925043) with a mandate to assist its members from both Canada and China to build and develop their businesses. Its main purpose is to be the bridge between the two countries and to help its members to exchange information, explore new opportunities and become more competitive. CCCA believes that resource-sharing and cooperation is a win-win strategy and that companies with complementary strength will be more successful by working together. 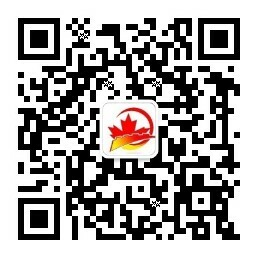 and from businesses in Canada to delegations from China. As a member based organization, CCCA has grown its membership base from a few affiliated people to individuals and businesses in both Canada and China and across different sectors and industries.